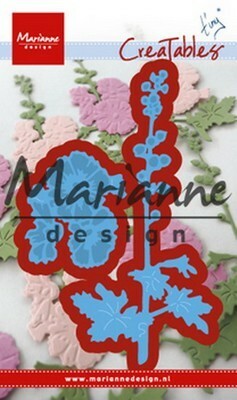 Marianne D. Creatable Afbeelding: Zeepaardje Formaat: 43 x 60 mm. 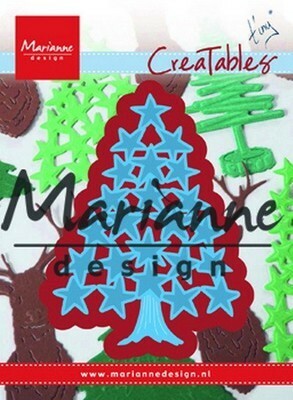 Marianne D. Creatable Afbeelding: Houten wegwijzer Formaat: 49 x 81 mm. 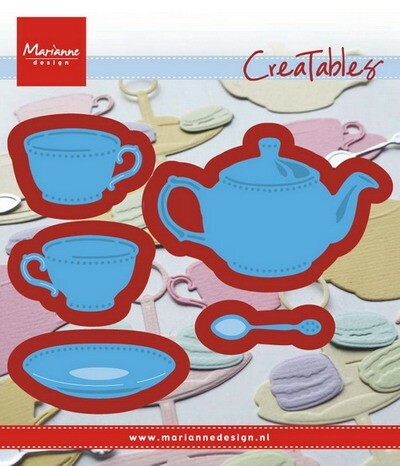 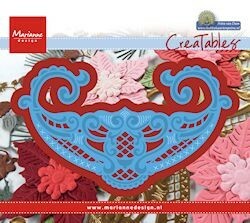 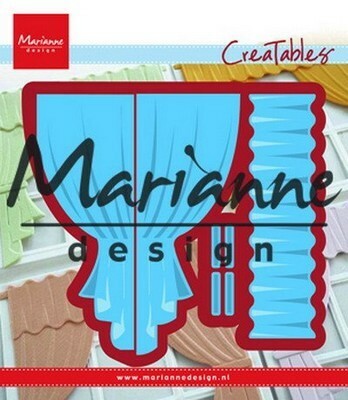 Marianne D. Creatable Afbeelding: Kompas Formaat: 70 x 70 mm. 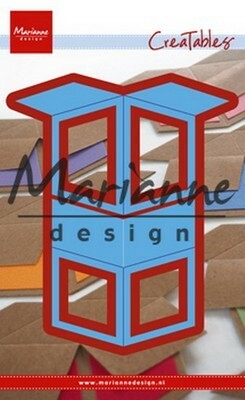 Marianne D. Creatable Afbeelding: Stormlamp Formaat: 30 x 60 mm. 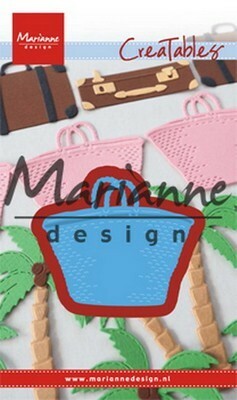 Marianne D. Creatable Afbeelding: Nautische set Formaat: 130 x 128 mm. 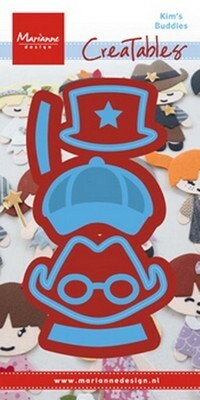 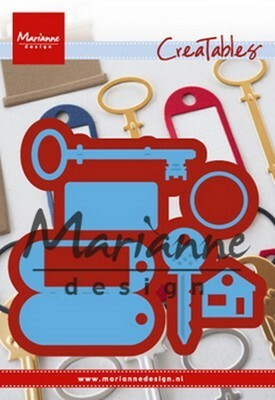 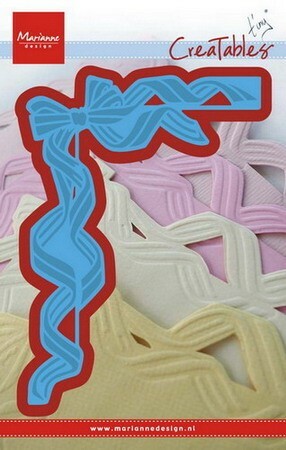 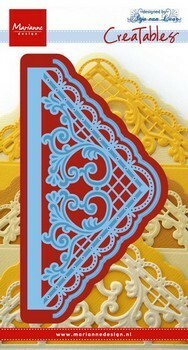 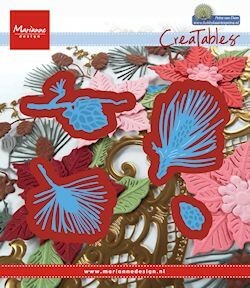 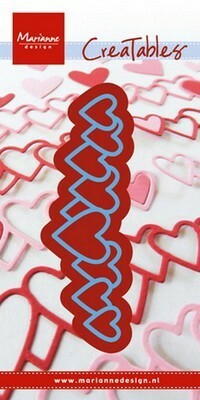 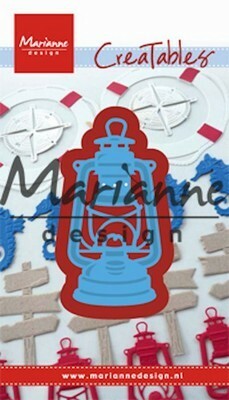 Creatable stencil van Marianne Design Afbeelding: Kim`s Buddies ridder Formaat: 76 x 93 mm. 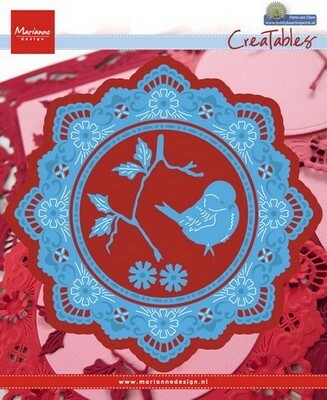 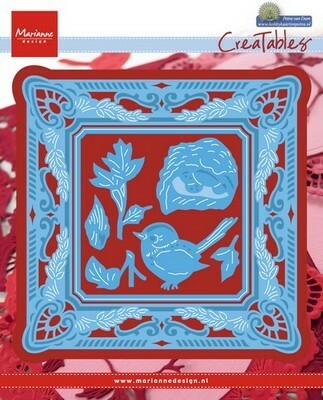 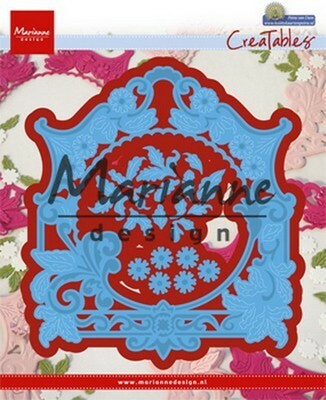 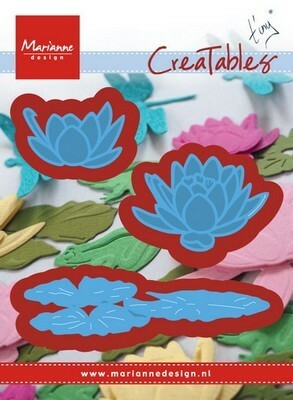 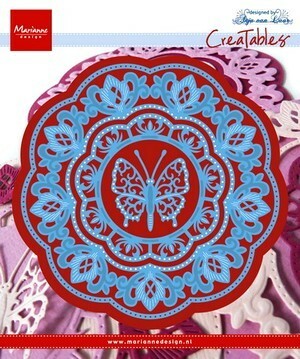 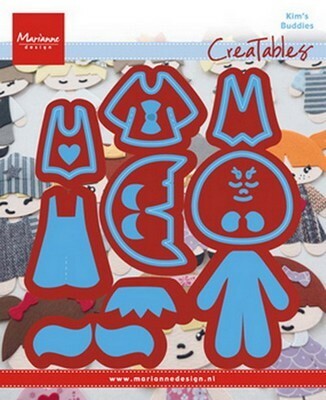 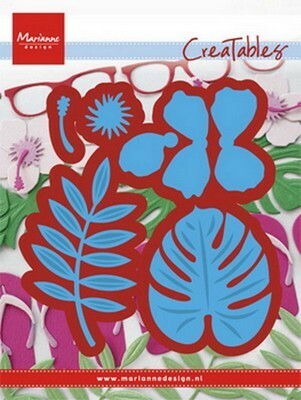 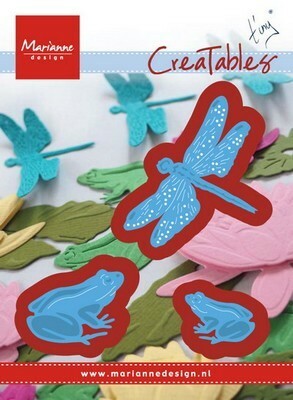 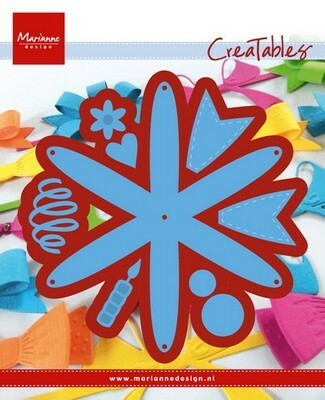 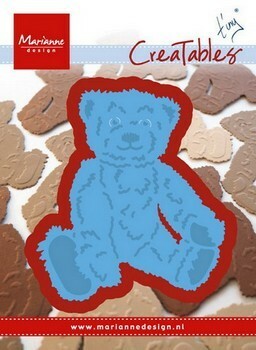 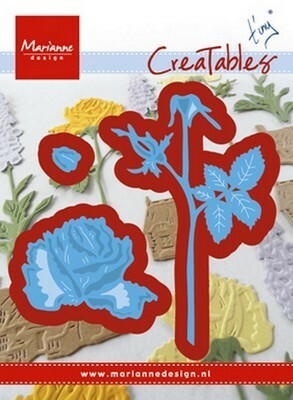 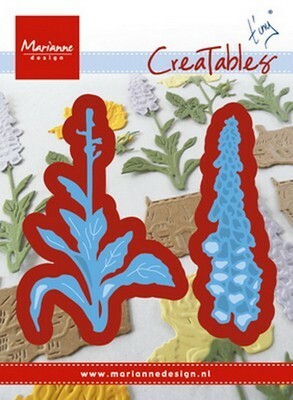 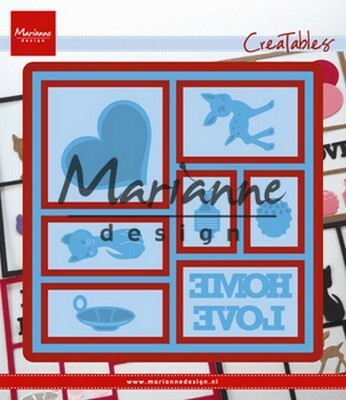 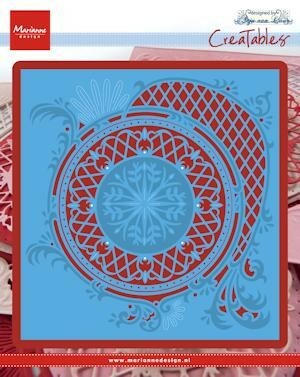 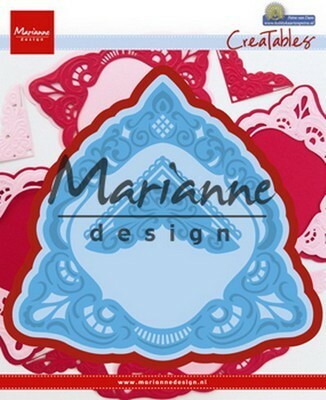 Creatable stencil van Marianne Design Afbeelding: Kim`s Buddies piraat Formaat: 79 x 82 mm. 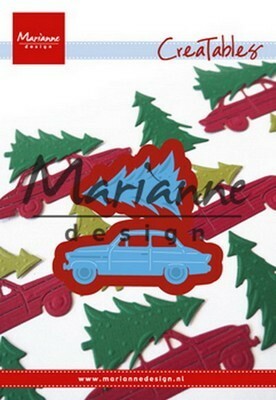 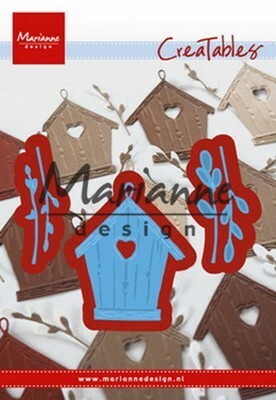 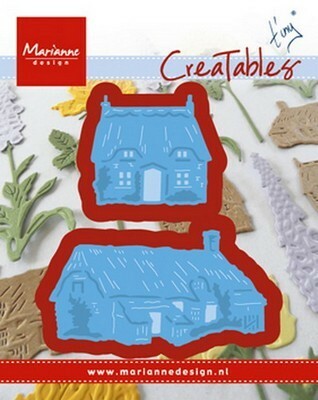 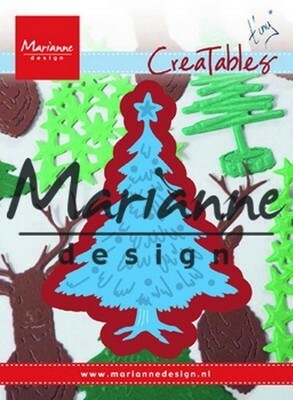 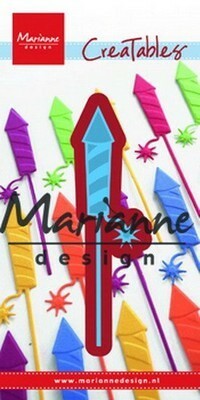 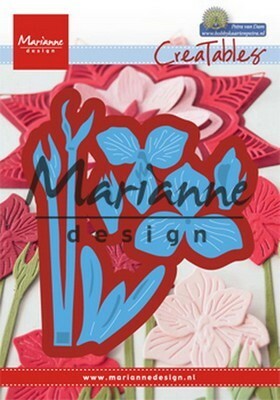 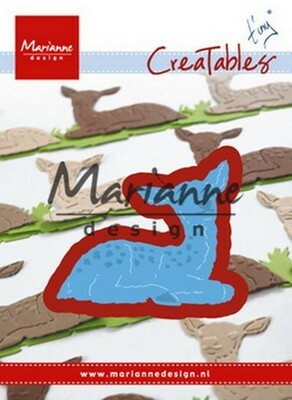 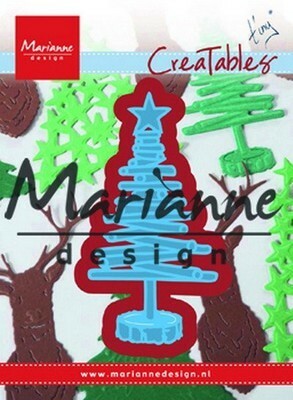 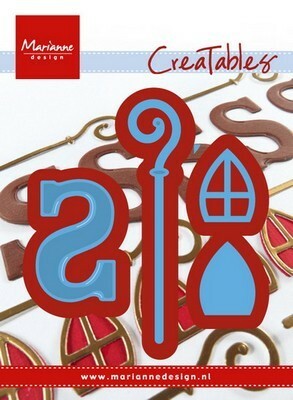 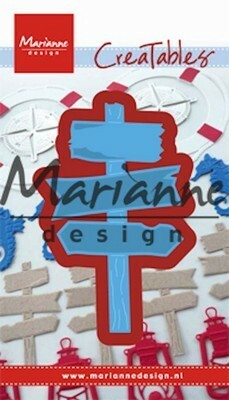 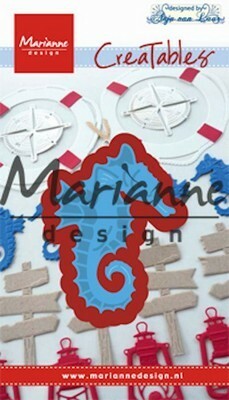 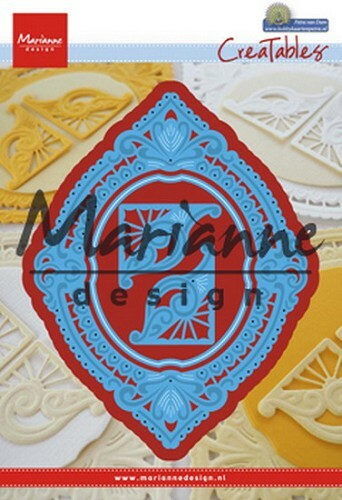 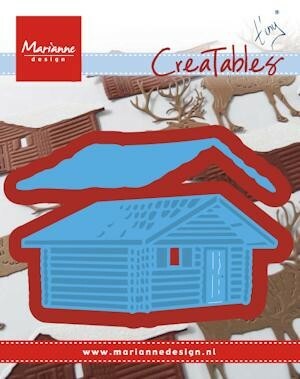 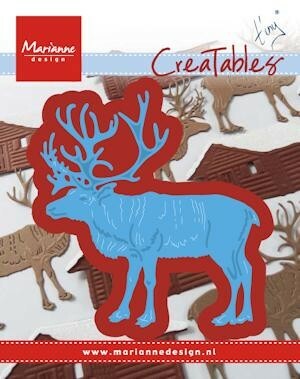 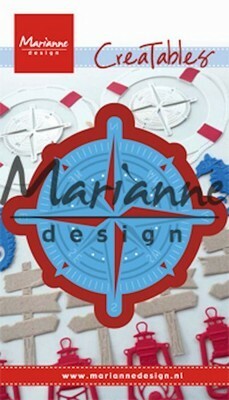 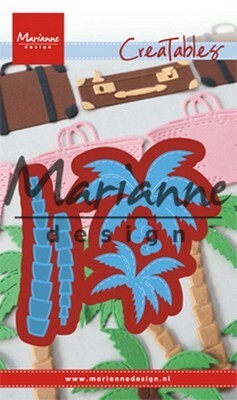 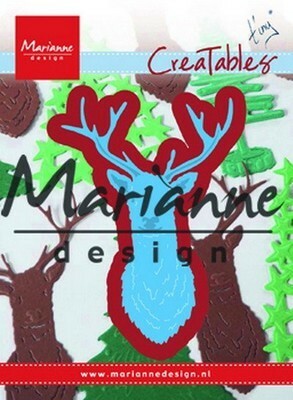 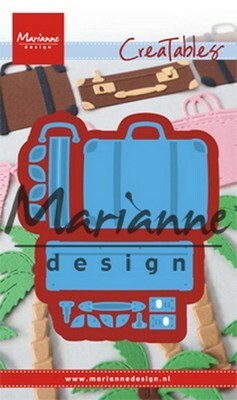 Marianne Design Creatables Afbeelding: Anja`s driehoek Formaat: 10,5 x 19,5 cm. 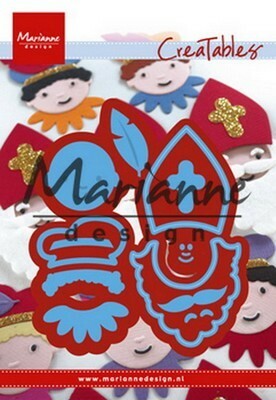 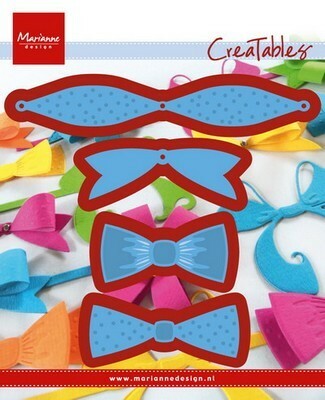 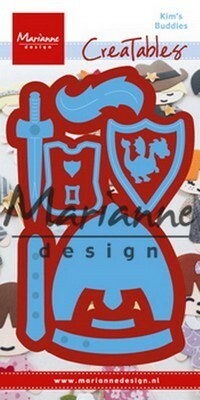 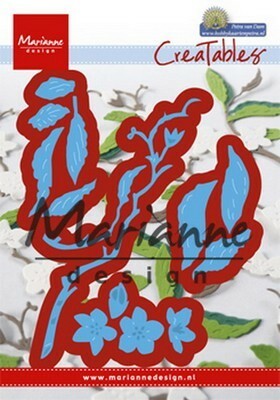 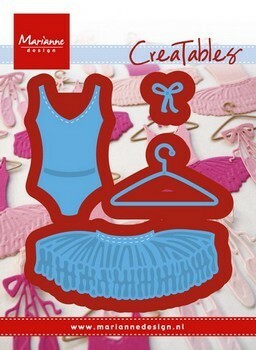 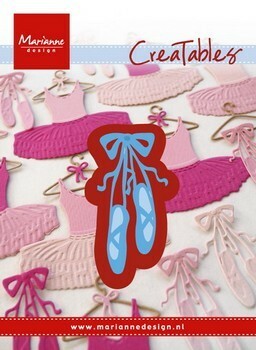 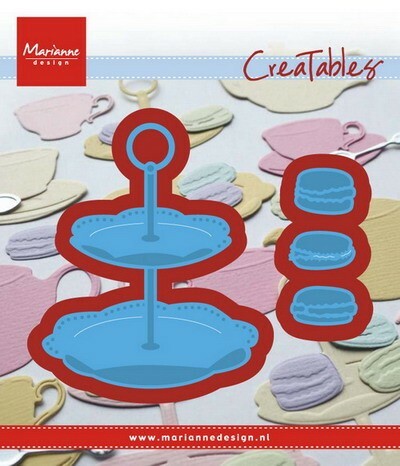 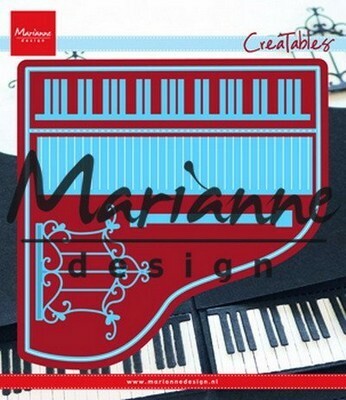 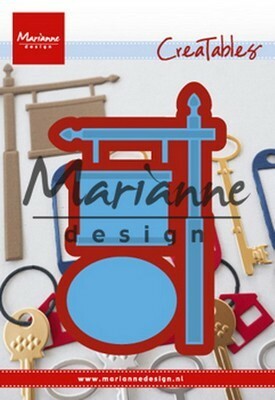 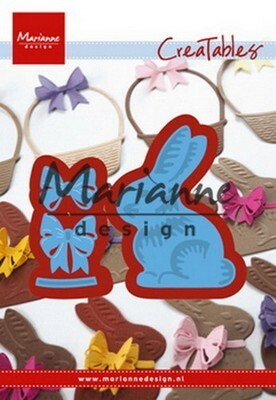 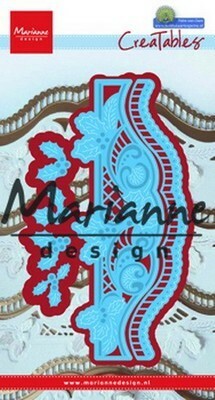 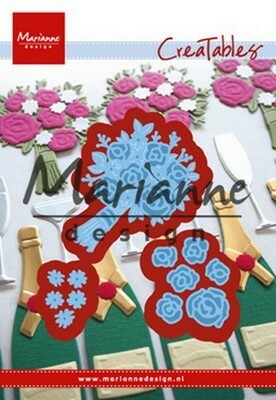 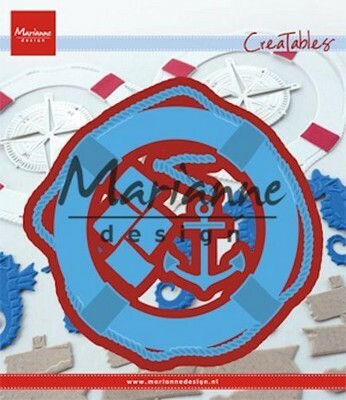 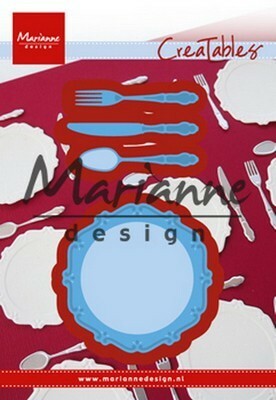 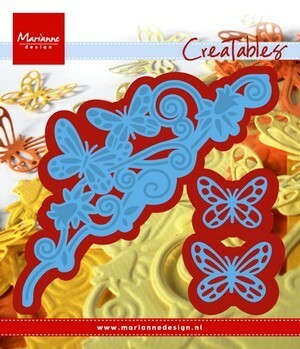 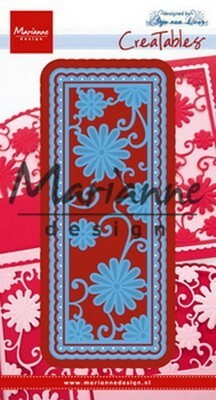 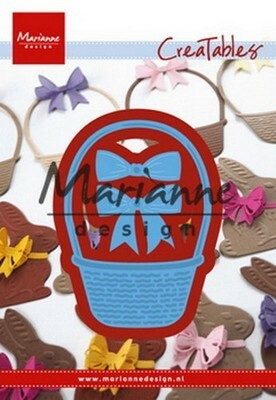 Marianne Design Creatables Afbeelding: Balletpakje Formaat: 9,5 x 13 cm. 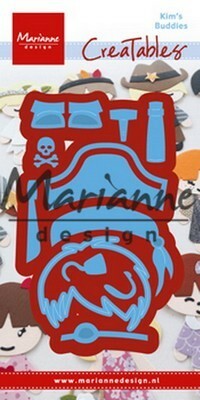 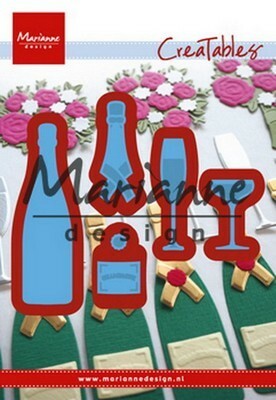 Marianne Design Creatables Afbeelding: Tinys`s Beer Formaat: 9,5 x 13,0 cm.